Just one more reason not to leave the house and be productive. 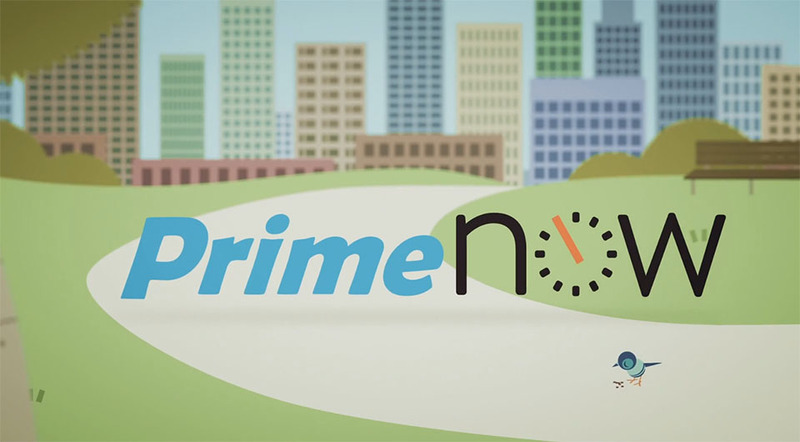 The people of San Francisco almost always enjoy the latest in technological advances and web based services to make the lives of people easier, and now members of Amazon Prime Now can enjoy free (for now?) 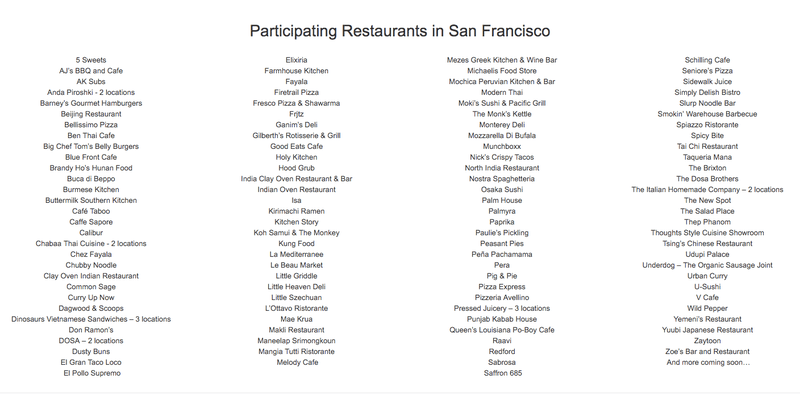 food delivery from over 117 local restaurants in under an hour. Originally tested in Seattle, the service has now expanded to San Francisco as well as Portland, Los Angeles, Chicago, Austin and San Diego. Amazon also guarantees the price you pay will be the same as what you would have paid should you have decided to put on pants. It remains yet to see how this will affect other companies such as DoorDash, Postmates, Caviar, Eat24, Uber Eats and others in the competitive food delivery market. And no, food is not being delivered by drones…yet.